The trio of Ivanie Blondin, Josie Morrison and Isabelle Weidemann posted the third-fastest time in the quarterfinals and as such will move on to skate for a medal later this week. 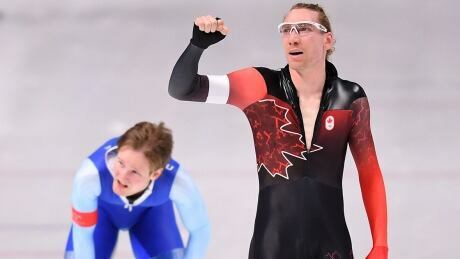 After years of feeling like he was on the verge of something special, but not being able to prove it, Canadian speed skater Ted-Jan Bloemen became an Olympic champion Thursday by winning gold in the 10,000 metres for his second medal of the 2018 Games. 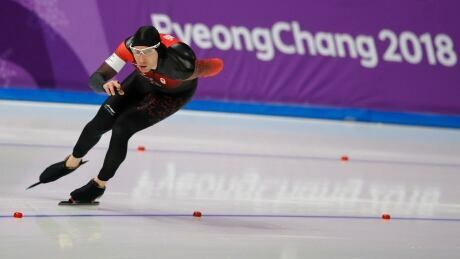 Canada's Ted-Jan Bloemen has won a gold medal in men's 10,000-metre speed skating at the Pyeongchang Olympics. They were born in the same country, in the same year, and are two of the world's best athletes in their disciplines. 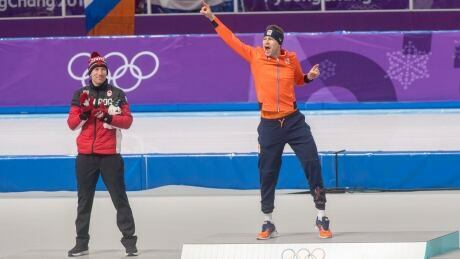 Canada's Ted-Jan Bloemen and Dutchman Sven Kramer pursuit of gold in the men's 10,000 metres stands to be an epic competition. 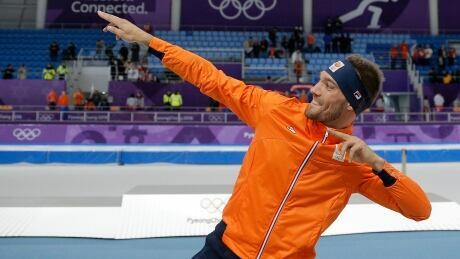 The Olympic Oval has turned into the royal House of Orange — and not because Dutch King Willem-Alexander is there most nights. It's all about the speed skating. 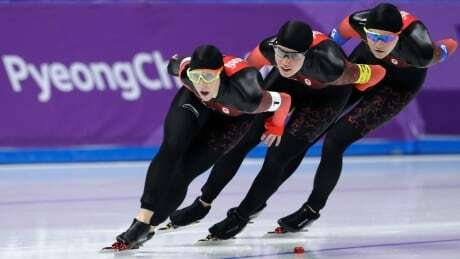 Short track speed skater Kim Boutin, who bronze in the 500-metre event Tuesday at the Winter Olympics in Pyeongchang, has received threatening messages on social media from angry supporters of a disqualified South Korean skater. 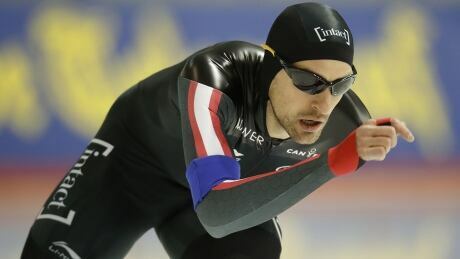 Veteran Denny Morrison finished 13th in the men's speed skating 1,500-metre final following a stunning return to Olympic form after a life-threatening motorcycle crash in 2015 and a stroke in 2016. 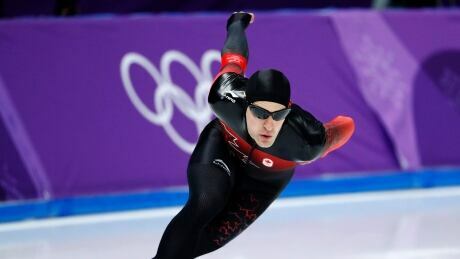 Competing in his fourth and final Olympics, Denny Morrison can finally appreciate all he's accomplished and all he's overcome in his long speed skating career. All it took was two life-altering experiences. 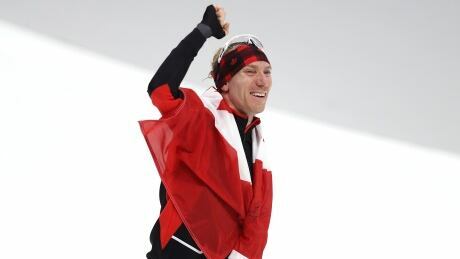 It was one of the hardest decisions he's ever had to make, but Ted-Jan Bloemen's move from his home country of Holland to Canada put him on the path to becoming an Olympic medallist. 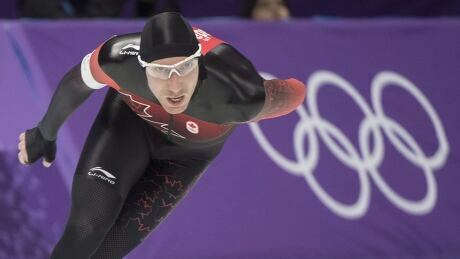 Speed skater Ted-Jan Bloemen captured Canada's third medal of the 2018 Winter Olympics, taking silver in the men's 5,000-metre on Sunday in Pyeongchang, South Korea. You are currently browsing the archives for the Sports/Olympics/Pyeongchang 2018/Speed Skating category.